A little natural lighting through some open blinds goes a long way. How often do you realize when you’re in a room without any natural lighting? Some of us stay in our rooms, windows closed, for hours. This affects us more than we realize–our mood, our skin, and the atmosphere of the room are all positively influenced by natural light. When the living space is more compact, it can be easy to not use natural lighting to your advantage. 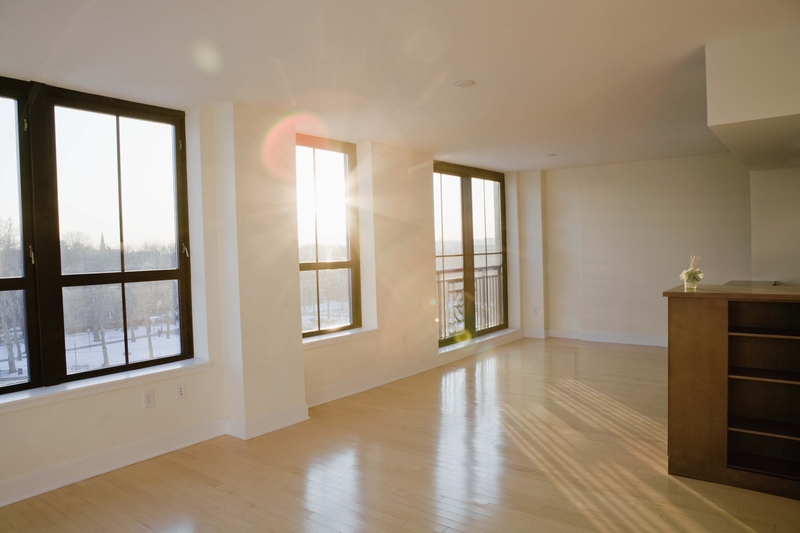 Let us walk you through why natural lighting can add another dimension to your apartment. Whenever you can, you’ll want to flick off the light and open up a window. We already spend so much on our electric bills, especially in the summer months when air conditioning needs to be on blast. Natural lighting can cut down on those costs and light your rooms for you. At first, it may seem a bit too dark for this on overcast days–but your eyes will adjust, and in fact, our minds react better when we’re being aided by daylight. Actually, your mind works much better when you’re in natural lighting. It has been proven time and time again that daylight influences your mood. Some studies look at students in classrooms, and when they’re in windowless rooms, their productivity and mood goes down. The same applies to homeowners! You’ll tend to be happier and busier when you throw open the blinds. Over time, you’ll feel these benefits and wonder why you kept your windows closed for so long. Daylight has been proven to help regulate your circadian cycle, which can be knocked out of balance if you’re left in the dark too long. Our minds work better when we have a regular daylight schedule, and we sleep better at night. Natural lighting throughout your apartment might be exactly what you need to fix those restlessness nights. Why spend your time with sleeping medication and the like when all you really need to do is open a window? Are you searching for the perfectly lit apartment? We’ve got you covered. Apartments of Wildewood offer top-of-the-line apartments for you to choose from, and they’re all benefitting from the use of natural lighting. We have so many different floor plans to choose from–that means you get to choose how you want light to fill where you call home. Don’t wait. Our friendly staff members are waiting for your call. At The Apartments of Wildewood, located in beautiful in St. Mary’s Maryland, we offer homes with access to pools, an on-site gym, and maintenance whenever you need it – and have access to all the information you need to affordably rent a warm apartment in winter. To set up an appointment to check out an apartment rental from The Apartments at Wildewood, call us at 301.737.0737 or visit the website! For more about renting with The Apartments of Wildewood, check out our Facebook, Twitter, Pinterest,Google+,or LinkedIn. This entry was posted on Tuesday, May 31st, 2016	at 5:25 pm	. Both comments and pings are currently closed.